Among the many plants we use as our hedging are scotch bonnet pepper plants. 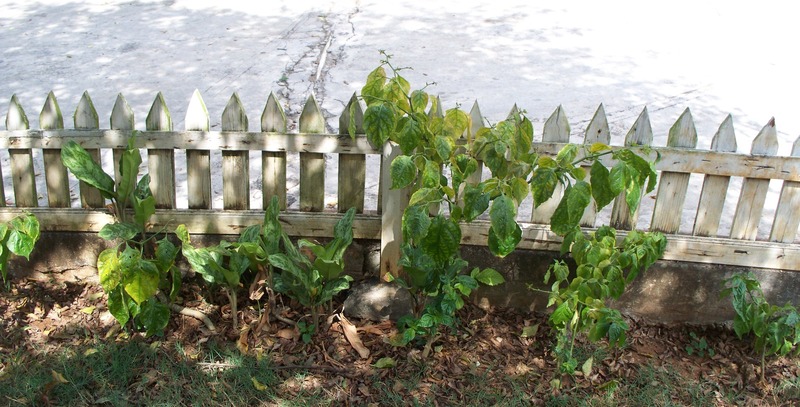 The scotch bonnet pepper hedge makes up only a portion of the hedging and is planted as these pepper trees are not only bushy and decorative, but they produce the peppers which we love. Scotch bonnet peppers (a variety of chili peppers) are one of the hottest peppers that exist, and it is a favourite in Jamaica. We use it for seasoning fish and meats, and include it in the cooking of vegetables and in the cooking of rice. 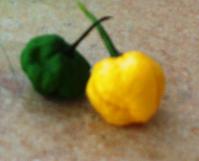 Scotch bonnet peppers not only add heat but flavour. 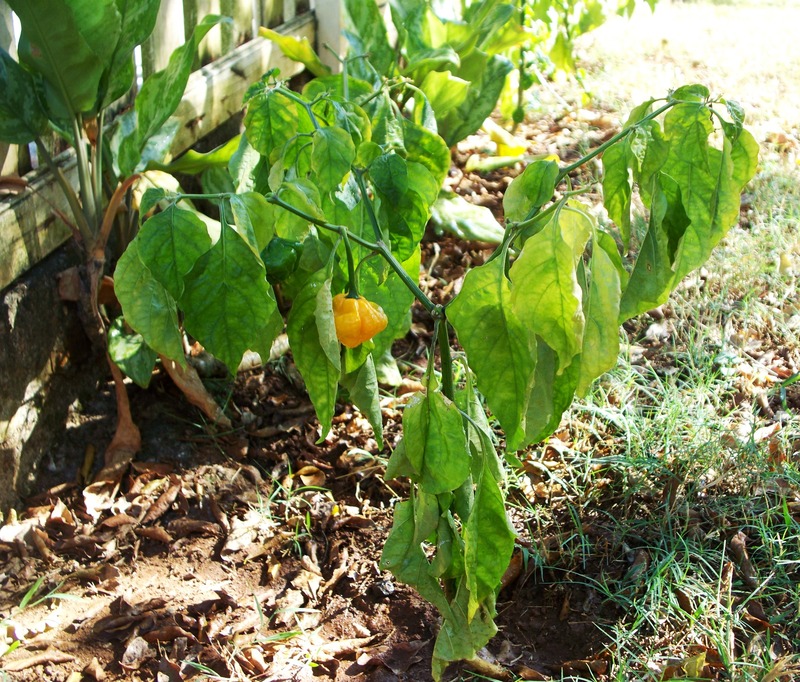 Scotch bonnet peppers can be either red or yellow when ripened. Personally, I find the red peppers to have lesser heat and will not use them in my spicy dishes or plant them at all. about the benefits of capsaicin – the active component found in Scotch Bonnet peppers.